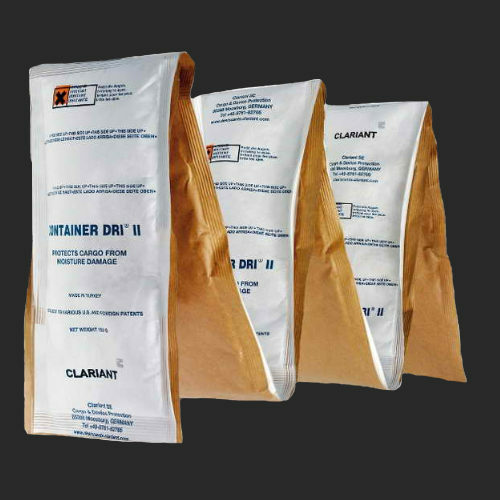 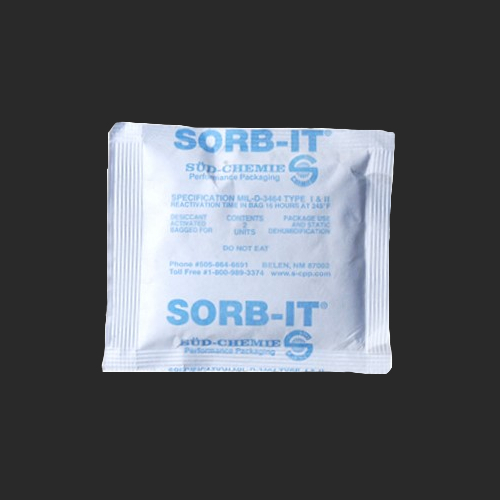 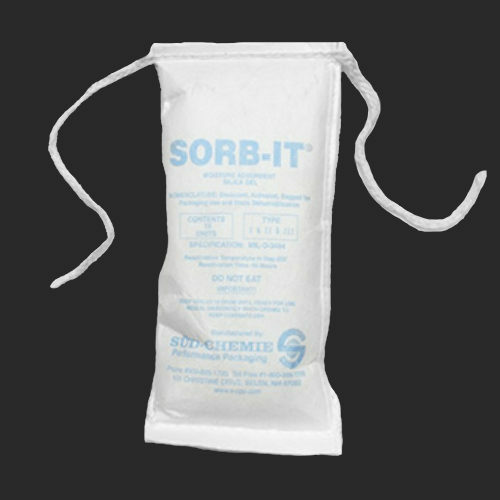 Sorb-It is a prepackaged bag of silica gel, which is commonly used for the protection of small to medium sized applications to help control moisture in contained environments. 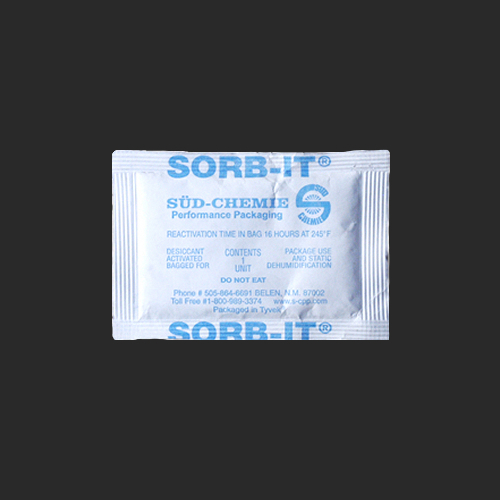 At maximum adsorption capacity, Sorb-It continues to remain dry and free flowing. 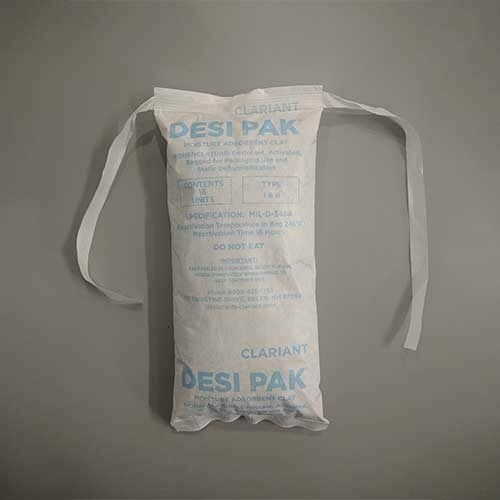 Packaging material is made from high-density polyethylene fibers, which is known commonly known as Tyvek. 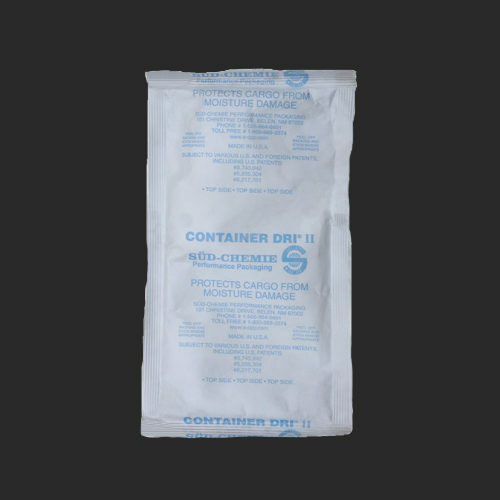 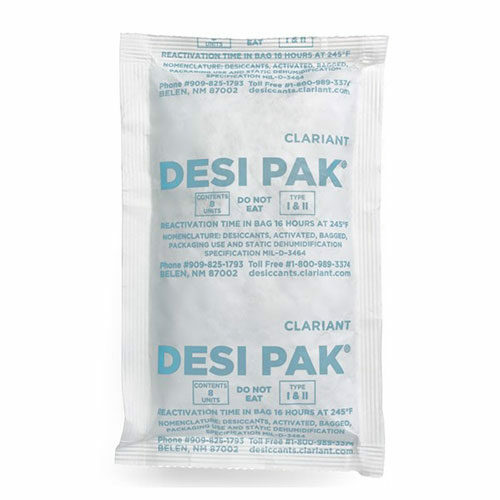 This packaging material is tear-resistant and meets not only the U.S. Food & Drug Administration specifications for direct contact with food and pharmaceuticals, but also the specifications for the MIL-D-3464E Type I and II.